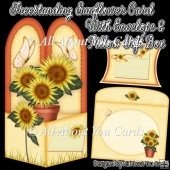 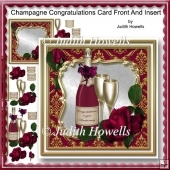 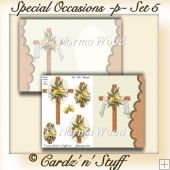 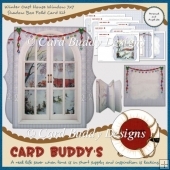 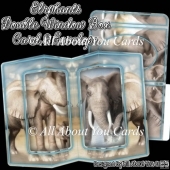 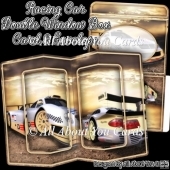 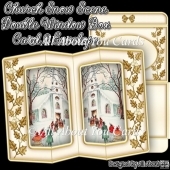 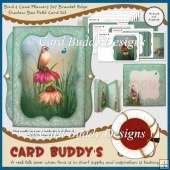 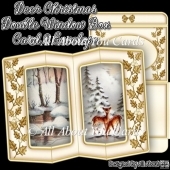 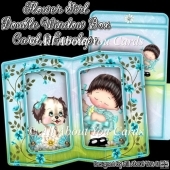 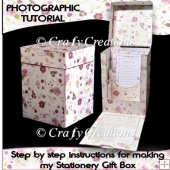 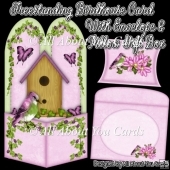 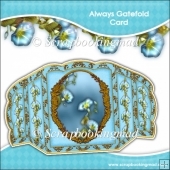 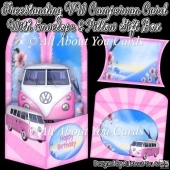 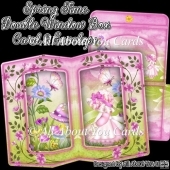 Beautiful Double Window Box Card With Matching Envelope. 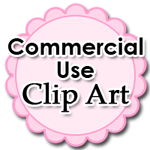 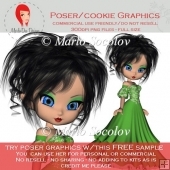 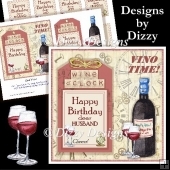 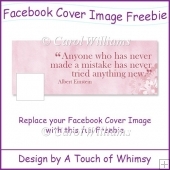 The download consists of 4 sheets, Plus a backing paper. 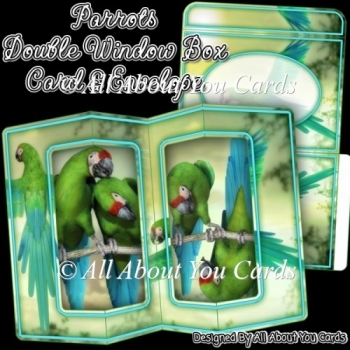 Thanks To Arda Cards For The Template.